There are any number of circumstances that could result in someone losing their driving license. The most obvious is for driving under the influence of alcohol or drugs, but did you know you could have your license suspended if negligent in paying child support? Another sure fire way is if your traffic violations have hit the roof, and they outweigh judicial tolerance. 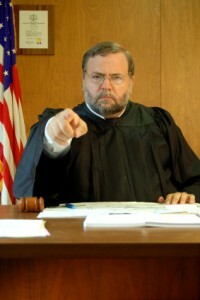 You will get a notice to appear before a judge, and your license will be suspended. Since a court can’t take away your right to livelihood, there are different types of suspensions, some more restrictive than others. Some complete and some partial.